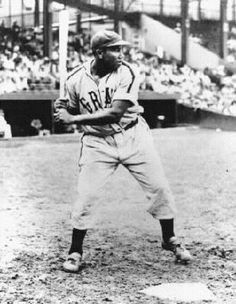 Examples from "The Noble Experiment" - By Mikaela T.
Jackie Robinson getting ready to bat. 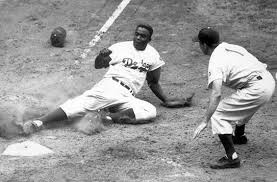 Robinson sliding onto home base. 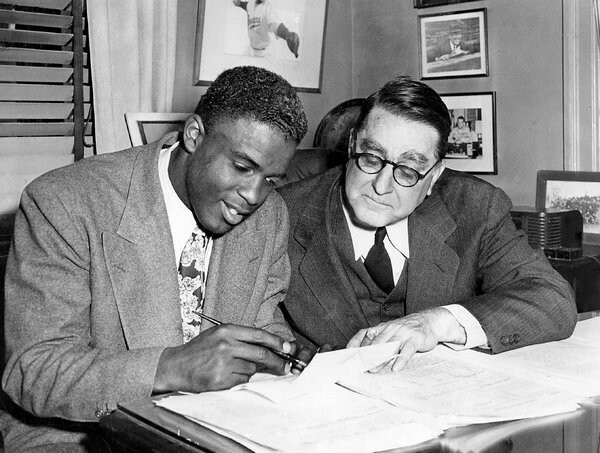 Jackie Robinson at an interview with Branch Rickey. Robinson with his own family. Could I take all of this? 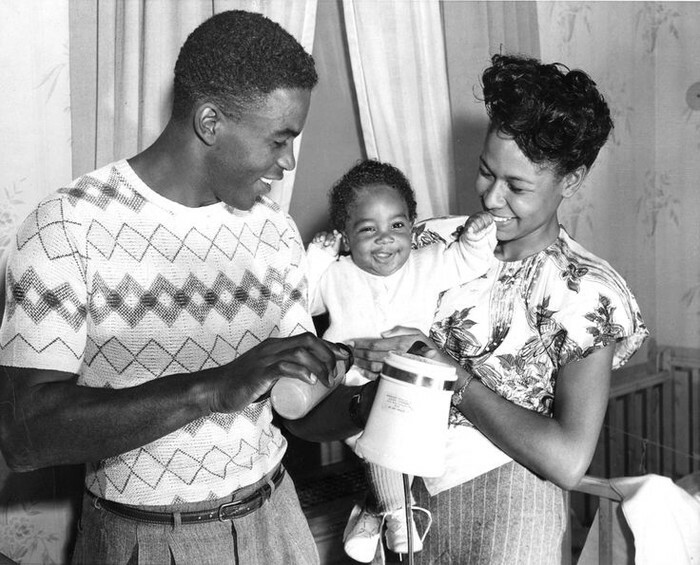 Jackie Robinson and his teammates.